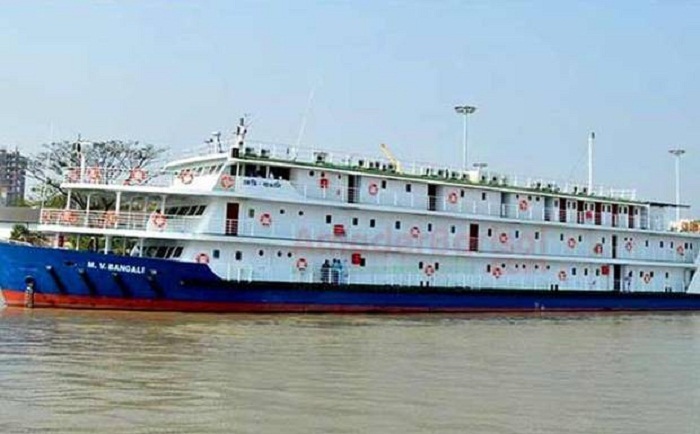 Bangladesh Inland Water Transport Corporation (BIWTC) will start special services with five ships from today (Thursday) on the occasion of the holy Eid-ul-Fitr. The special services will continue transporting passengers till July 10. Besides, Bangladesh Inland Waterways Association, a body of private launch owners, will begin special services with 19 launches from July 03. Five ships will be transporting passengers regularly during the Eid. The ships are: PS Mahsud, Ostrich, Lepcha, MV Madhumoti and Bangalee, BSS reports quoting Barisal BIWTC Assistant Director General Syed Abul Kalam Azad. These ships will ply on Barisal-Dhaka-Chandpur, Jhalokathi, Hularhat and Morelganj routes. Lepcha will leave Dhaka at 6 am and Madhumoti on 6.30 pm on Thursday. Modhumoti will go up to Morelganj while Lepcha Barisal. Syed Abul Kalam Azad said 50 percent tickets will be sold online to mitigate sufferings of the passengers while the rate of fare will remain unchanged. Meanwhile, the regular sea-tracks Khijir-8 and Khijir-5 will be operating as usual. Bangladesh Inland Waterways Association will operate special services on 28 routes, including the Dhaka-Barisal route. The services will continue from July 3 till seven days after the Eid. Bangladesh Water Transport Authority (BIWTA) has taken extensive measures to ensure safety of home-bound passengers during the Eid. As part of the measures, medical teams, fire service and civil defence personnel and divers will be available at river ports from July 1 to 14. Besides, plying of goods cargoes and sand-laden bulkheads will remain stopped at night on Dhaka-Barisal route.